Travel Kit, Small - Fits the PAP Device Without Battery - SHIPS FREE! 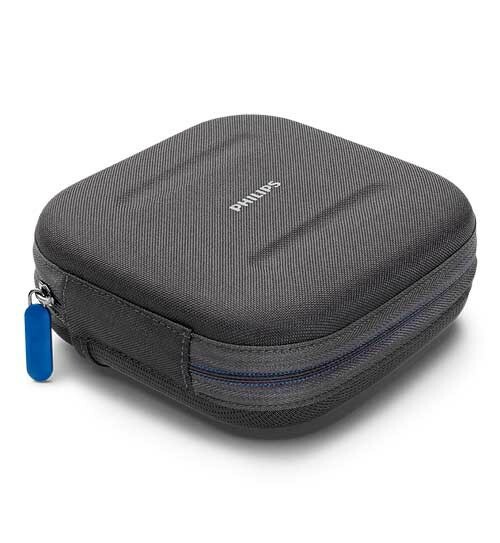 Small CPAP Travel Kit for the Philips DreamStation Go CPAP Machine provides protective storage of your CPAP device while traveling. This travel kit is durable and strong. 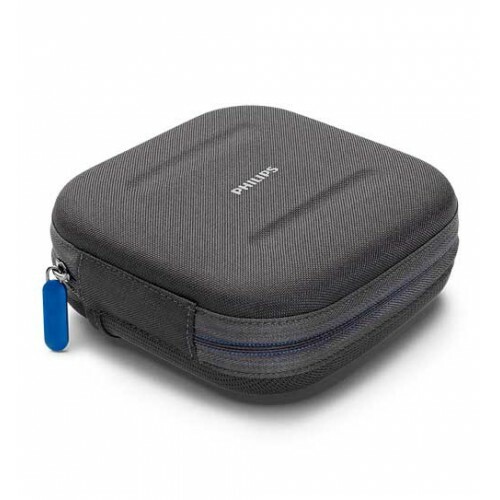 The zipper closure makes it easy to handle and secure your device. 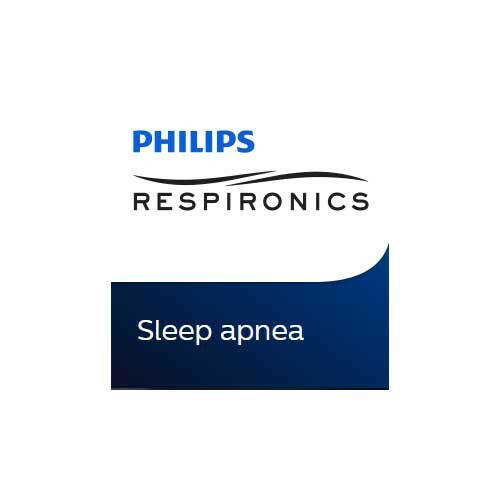 Philips has other replaceable parts and accessories for the DreamStation Go, including CPAP Filters, the DreamStation Go Travel Kit, 12mm Replacement Tubing, 6 foot Power Cord and CPAP Replacement Batteries.